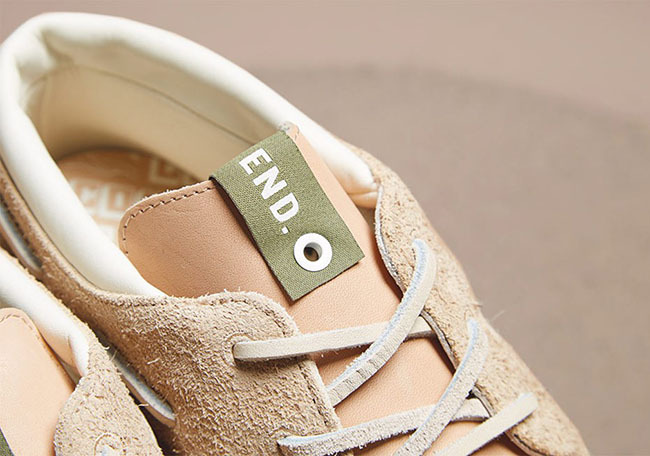 END Clothing has another collaboration connecting with adidas Consortium. 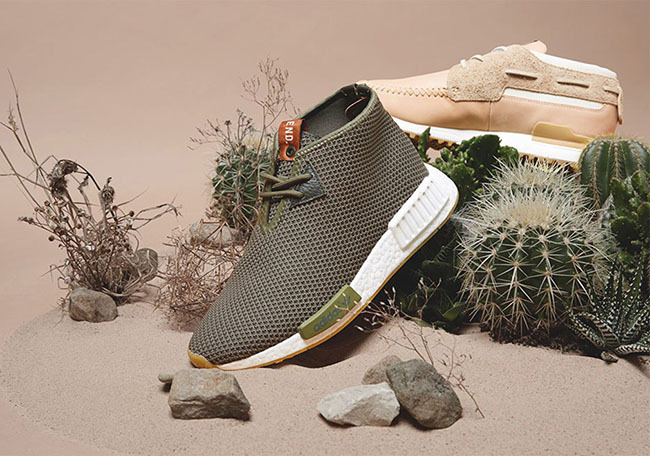 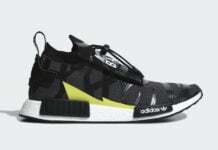 The two will debut two pairs, the adidas NMD Chukka and the ZX 700 Boat inspired by Saharan Africa. 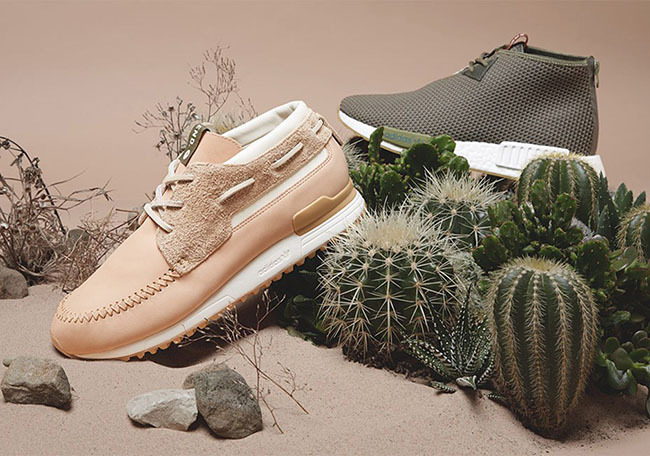 Both the execution and the materials draw their aesthetic from the 3.5 million square miles of undulating sand dunes which sprawl across much of the African continent. 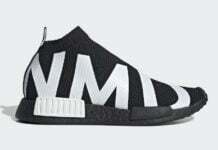 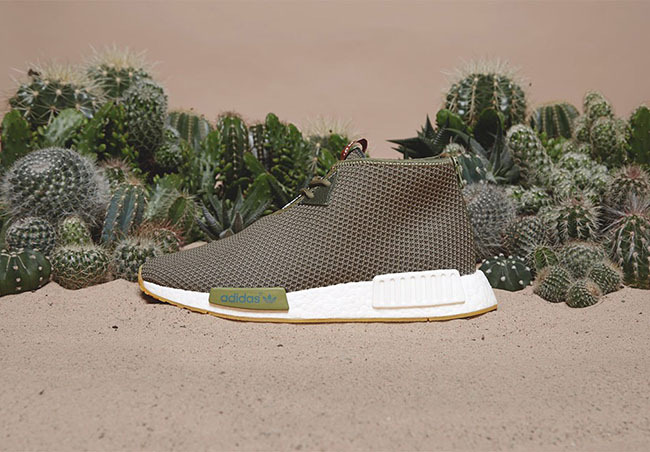 First we have the adidas NMD Chukka which is inspired by the cactus. 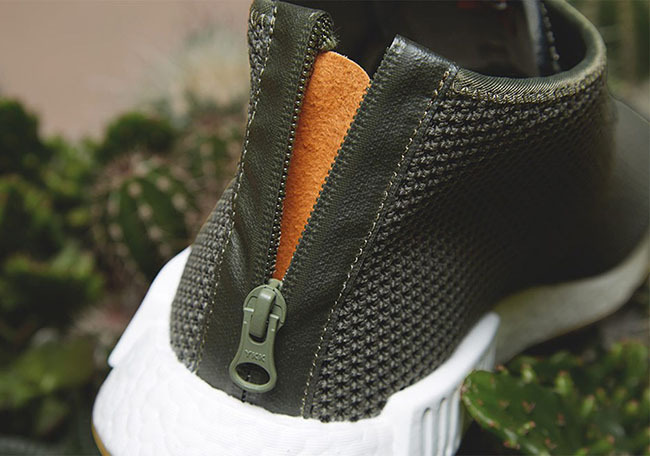 Using Deep Green through the uppers, they also come with a White Boost midsole and Gum on the outsole. 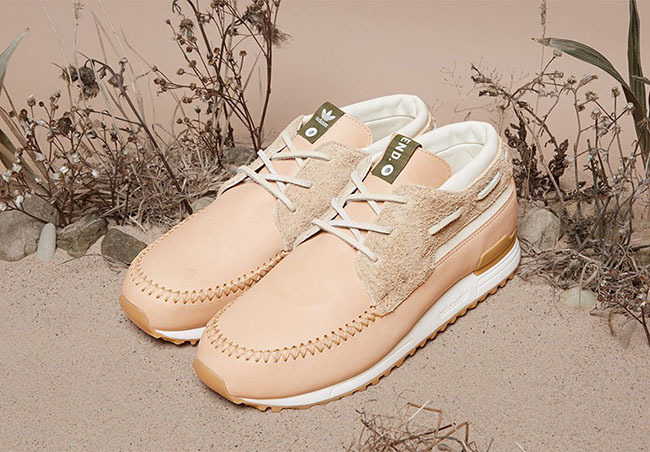 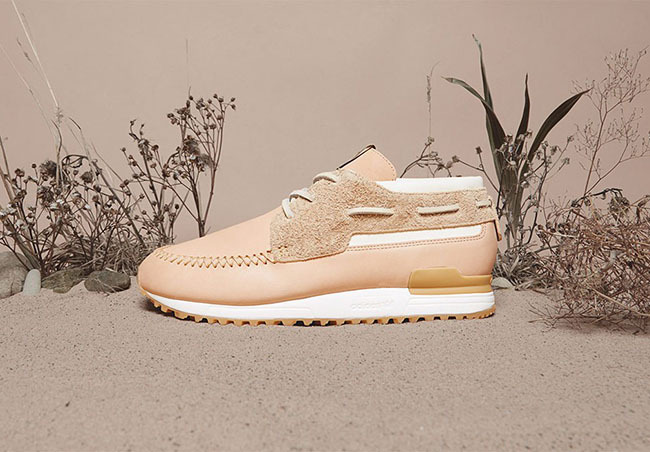 Next we have the adidas ZX 700 Boat that uses a Desert Camouflage Beige which mimics the diverse surfaces found in arid landscapes. 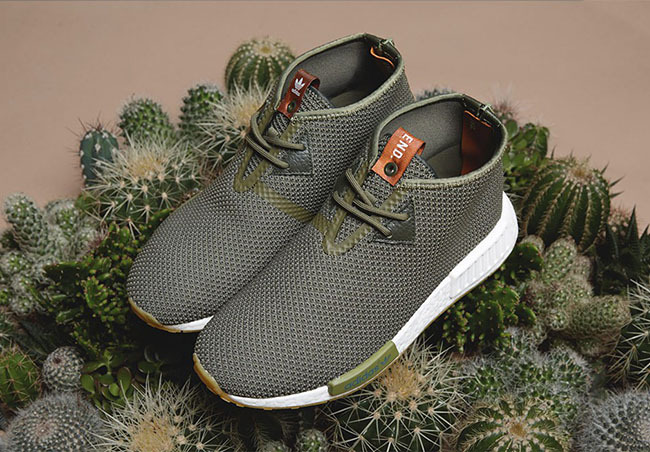 The END x adidas Originals NMD Chukka and ZX 700 Boat are set to release on November 5th, 2016 which will be exclusively available at END. 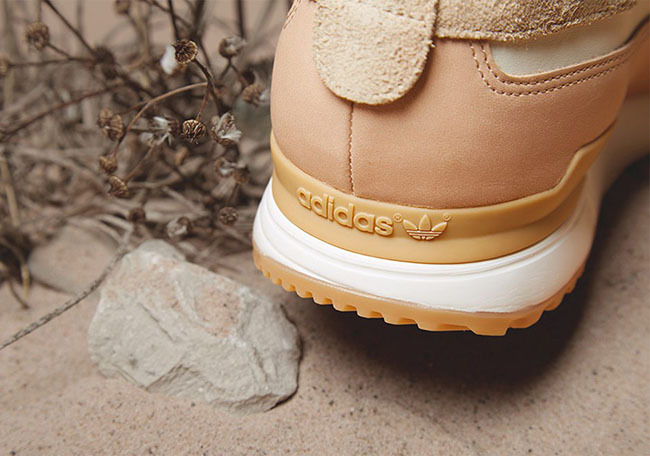 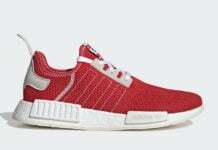 A global launch will then follow on November 12th at select adidas Originals retailers. 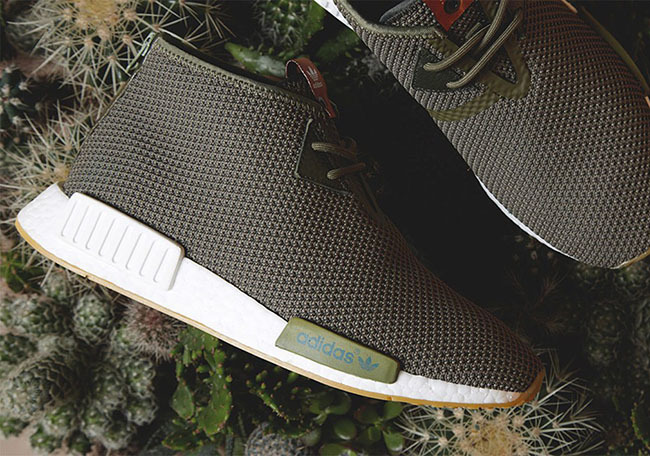 The NMD Chukka retails for $140 while the ZX 700 Boat will cost you $160. 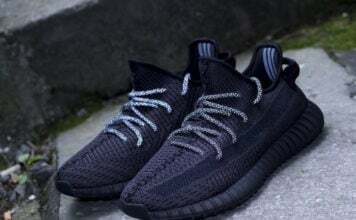 Check out more photos by scrolling below.